a Full flavoured, full bodied medium dark roast with hints of fruit and rich chocolate. Highly addictive. 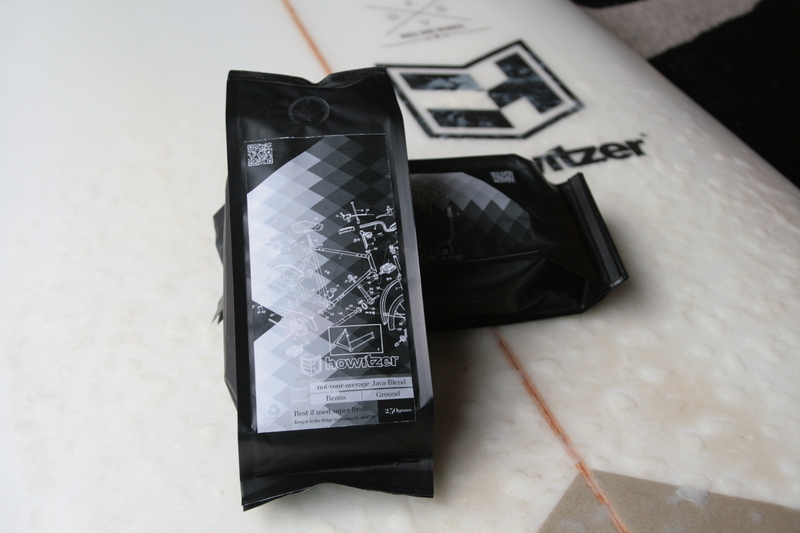 My favourite for early morning at the beach on the camp stove just before a surf and then again after. 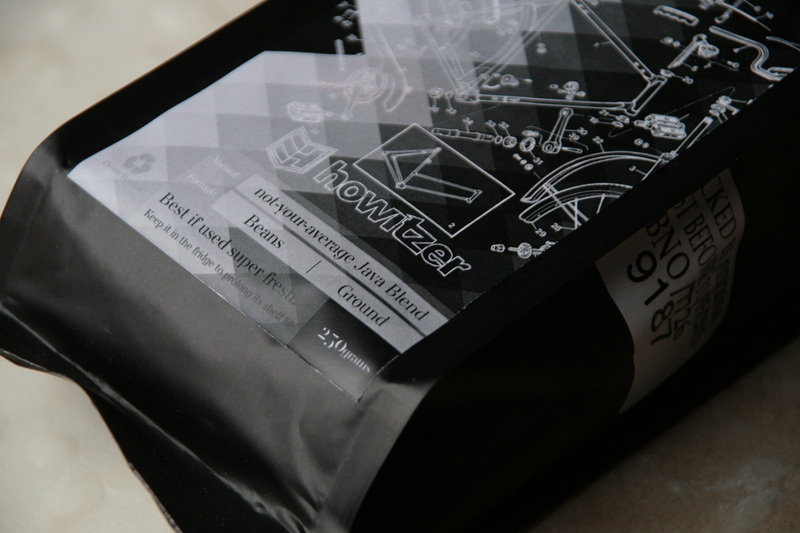 Best as a filter coffee, but can be used as a more playful Espresso shot.